The Rolling Stones opened their No Filter European tour at Croke Park in Dublin, Ireland on May 17, and video from the show has surfaced online. Opening night also featured a pair of rarities: the 1981 “Tattoo You” tune, “Neighbours”, made its first appearance since 2003, and Keith Richards led the 1994 “Voodoo Lounge” track, “The Worst”, for the first time since 2005. The 14-show series will wrap up in Warsaw, Poland on July 8. The 2-month trek will see the legendary band joined by a series of opening acts for the UK leg, including Liam Gallagher, ex-Verve frontman Richard Ashcroft, Florence + The Machine, The Specials and more. 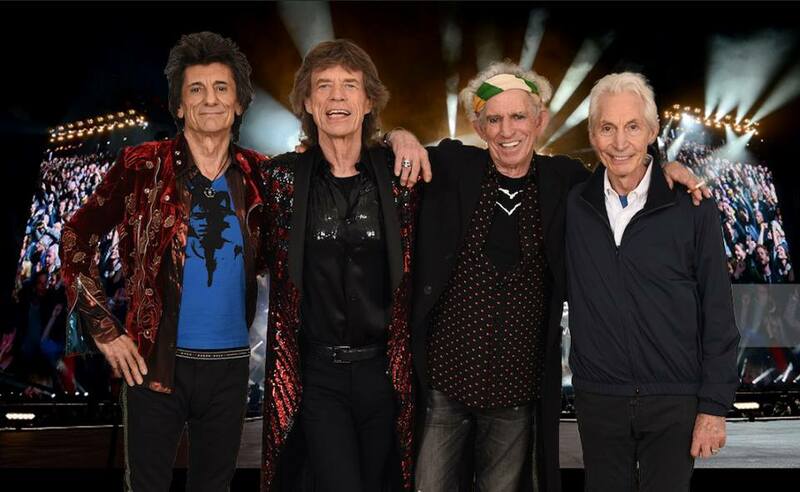 During the spring tour, The Rolling Stones will release “The Studio Albums Vinyl Collection 1971-2016”, a box set featuring 15 records – from 1971’s “Sticky Fingers” to 2016’s “Blue & Lonesome” – on June 15. Pressed on heavyweight 180-gram black vinyl, the individually-numbered, limited-edition package presents the records in faithful and intricate original packaging replications – including the original Andy Warhol-designed “Sticky Fingers” album with a working zipper and a hidden image underneath.